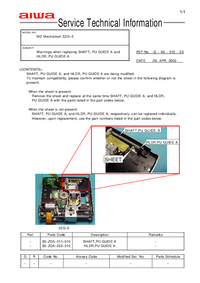 electrical circuits and their timing information. 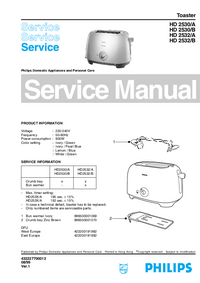 Procedures for disassembling and re-assembling the mechanical system. 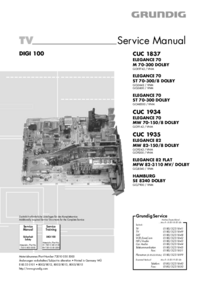 Periodical replacements parts, consumable parts, etc. 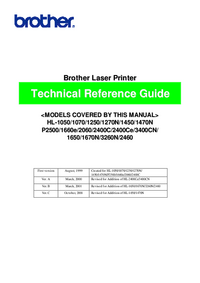 of rollers, Connection diagrams, PCB circuit diagrams, etc. 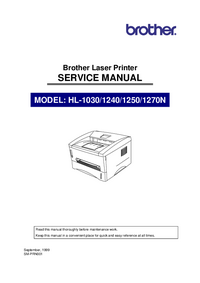 service technician to maintain the high printing quality and performance of the Printer. 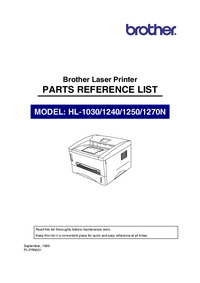 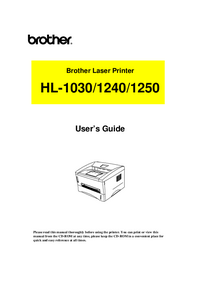 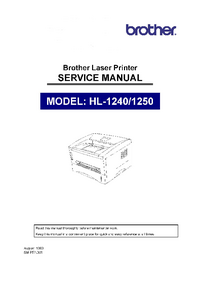 This service manual covers the HL-1030/1240/1250/1270N printers.